It’s a common saying that life without music wouldn’t be a life worth living. Imagine going about your life without any natural beats from the streets, soft music in a café or even watching movies without a soundtrack. Whatever the circumstance may be, it’s more often than not better with music. Imagine training your horse with music! When it comes to training your horse, you’ll be amazed as to how music can contribute. You won’t only have a horse that knows how to pick up a tempo; you’ll also have an equine who can dance. 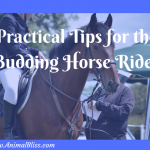 So if you’re looking into developing your horse training, here are some tips that can help you through. 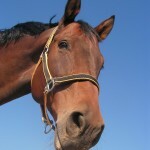 Horses follow a good rhythm and tempo once they’ve gotten used to a particular type of music. Make sure that you choose a piece that has a good downbeat, which is to say that it should be a kind of music that makes you bob your head or tap your toes. When the horse gets familiar with the piece you’re playing, you’ll see how it smoothly follows its every beat with its movements. 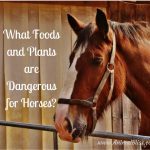 When you introduce anything foreign to your horse, it will scramble away out of fear. 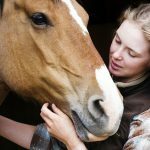 Considering the sensitive hearing of your equine, you need to mindful of the volume. If you’re just on the stage of introducing music to your equine, make sure that you start low. You don’t want to startle your horse by suddenly playing the piece too loudly. What you can do is to gradually increase the volume as your horse slowly gets used to the presence of music while training. Your mount needs to get used to hearing music whenever both of you are in training. 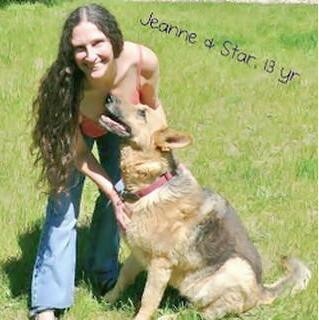 Include music on a regular basis, so your horse will grow familiar and eventually comfortable. You’ll be amazed as to how well the horse can move -– possibly far better than you can! When training your horse , recording every session will help you identify which areas need more development. On the other hand, you’ll also be able to see the strong points of your horse for which it can be rewarded. There are a lot of advantages you can enjoy if you choose to train your mount with music. 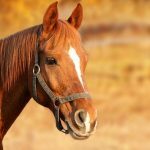 Not only will development and growth become faster, but you and your horse will also be healthier. Music is said to regulate blood pressure and better function of blood vessels. 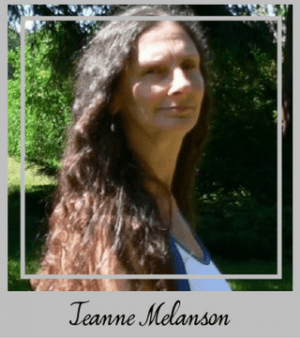 If you’re into dressage, canters, trots, and gaits will be a lot smoother and graceful. Moreover, it will make your training sessions a lot more vibrant and fun -– and who doesn’t want to work in a lively environment, right? 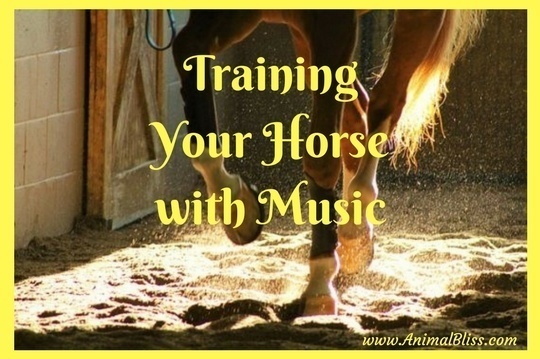 Training your horse with music will eliminate those strict, dull and routine sessions. You have to think about tweaking your strategies and make it more engaging and exciting. So go ahead and try something new with your horse today. Train it with music! 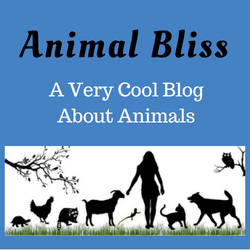 See Kevin Davies’ other article: Can You Prepare a Nutritionally Adequate Homemade Diet for Your Dog? 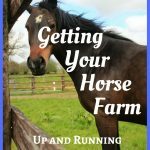 What techniques do you use while training your horse?